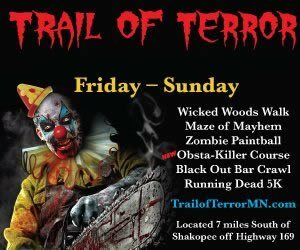 Minnesota is one of those states with plenty of things to do all season round, especially around Fall and Halloween. 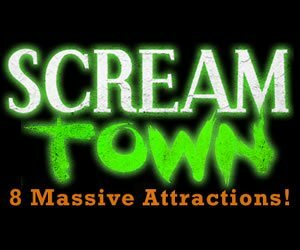 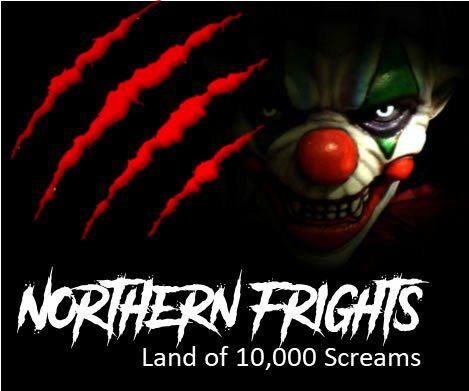 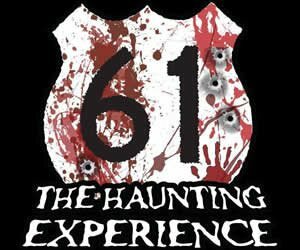 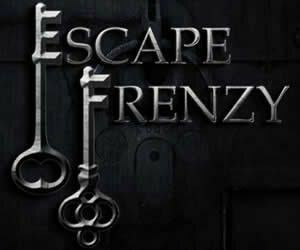 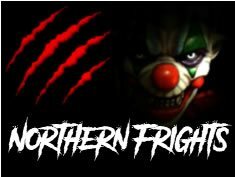 Here at MinnesotaHauntedHouses.com, we’re filled with information and resources on the best Scream Parks, Haunted Houses, Haunted Trails and so much more! 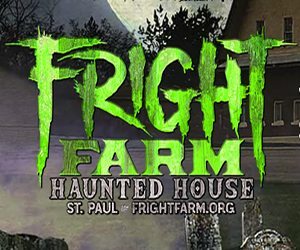 Whether you’re exploring from Northwest Minnesota, Northeast Minnesota, Central Minnesota like in Saint Cloud, the Minneapolis-St. Paul area or Southern Minnesota like the Rochester area, we have you covered on all things Halloween this season! 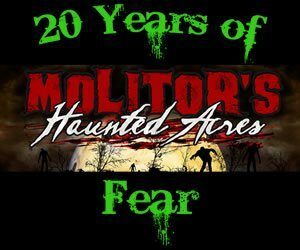 Check out Minnesota's Real Haunts, where ghosts, ghouls, and apparitions make their home year round! 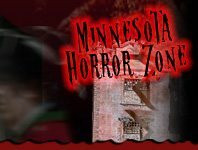 Across Minnesota, there are tons of houses, cemeteries, and places that are truly haunted - get all the gory details about Minnesota's Real Haunts right here!